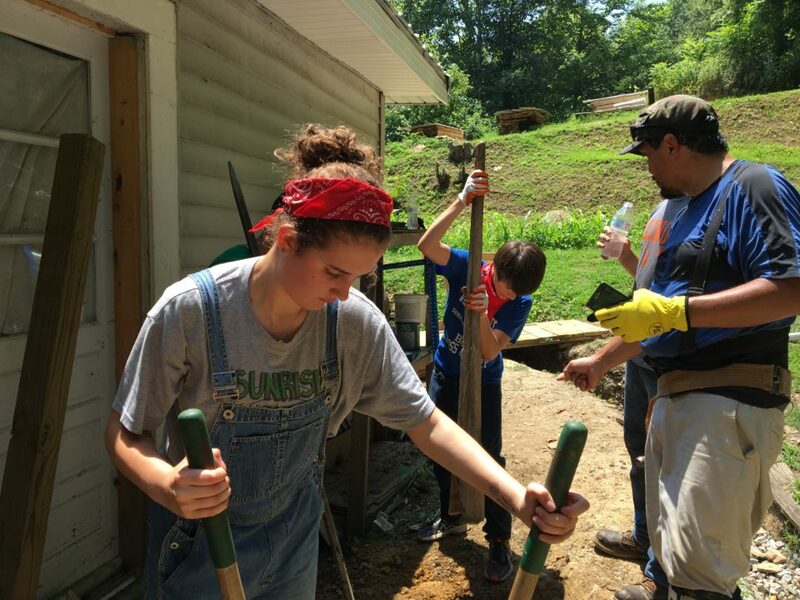 What is Appalachia Service Project? 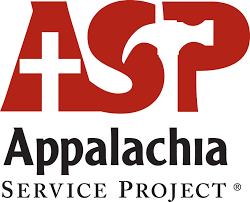 ASP is a weeklong Christian mission trip where our volunteers will join other church volunteers from around the country to repair and winterize homes for those in need in Appalachia. 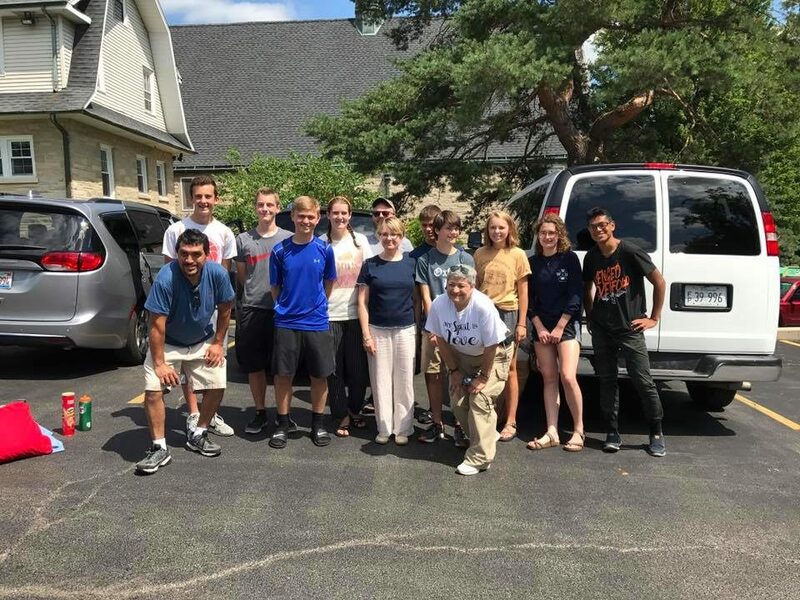 The high-energy and action-packed ASP experience is powerful and life changing. 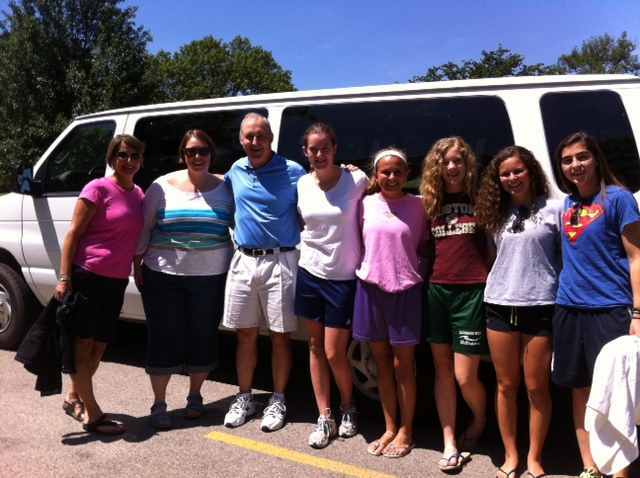 ASP worksites have as many as 400 kids participate which creates big energy and excitement throughout the entire week.